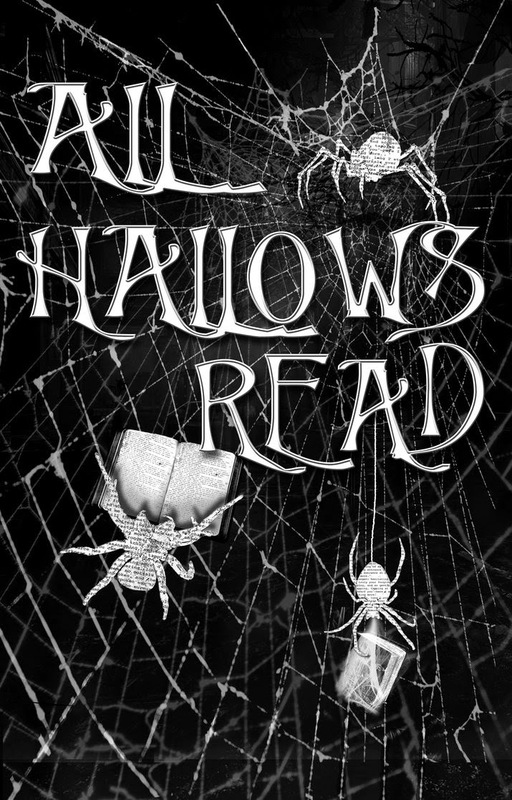 All Hallows Read is a new-ish (it started in 2010) annual event celebrating horror stories, ghost stories, scary stories, spooky stories, and so on--so naturally it coincides with Halloween. Take a look at some of our selections in our Spooky Stories display. It's on the main floor of the Library, near the Reference Desk. We have classics, like Dracula (823 S87d) and Frankenstein (823 S54M), as well as more recent fare, like World War Z (818.6 B76w).